Where sports are concerned, baseball is Cuba’s national sport. However, recently soccer is quickly gaining prominence as a “Cuban Sport”. 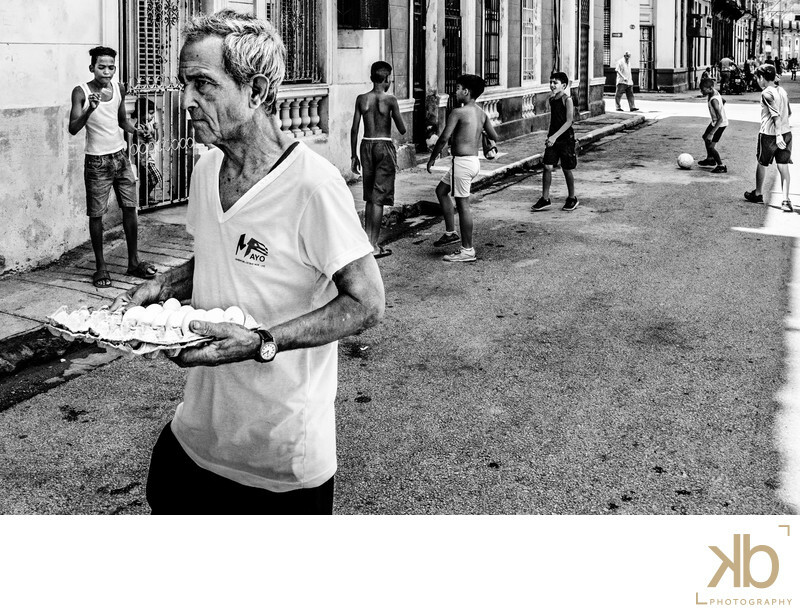 Traversing the streets of Havana, you are likely to encounter scenes of Cuban youths playing their new “favorite sport”. Keywords: Havana Cuban Soccer Cuba Cuban Men Children in Havana Aging in Havana Washington DC Photographer Washington DC Wedding Photographer Washington DC Engagement Photographer Washington DC Documentary Photographer Documentary Photographer in Cuba Washington DC Fine Art Photographer Most Expensive Washington DC Photographer (3).